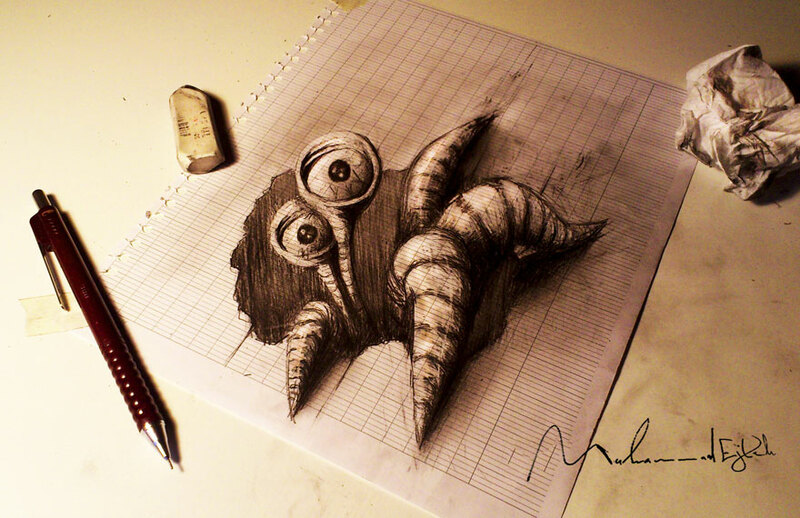 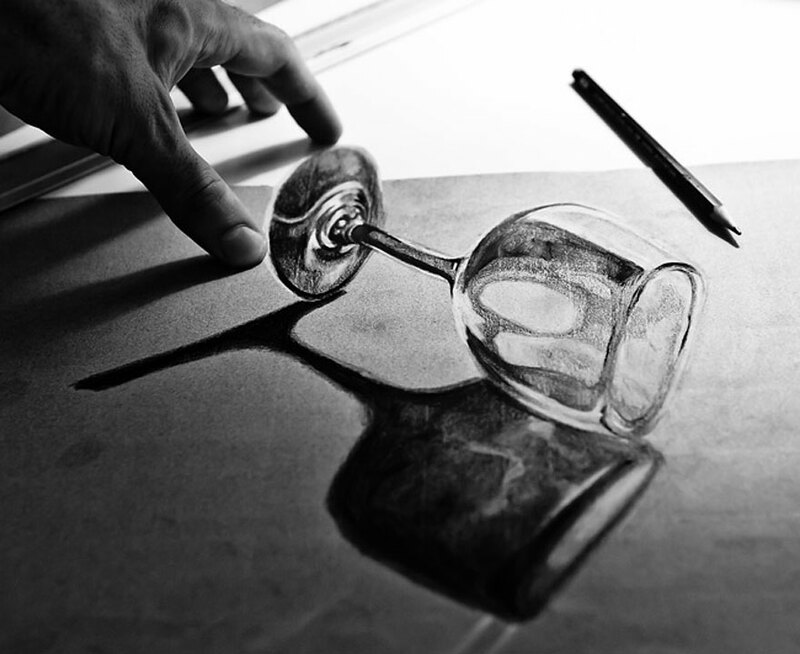 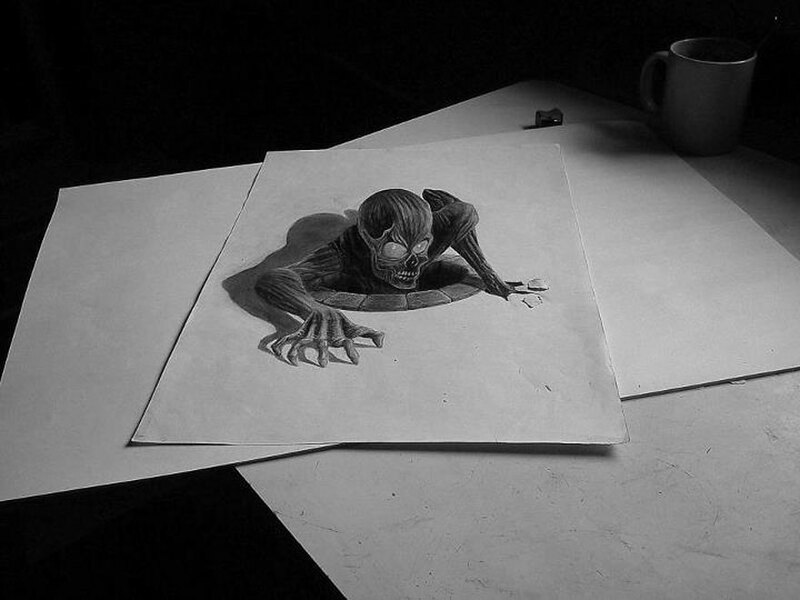 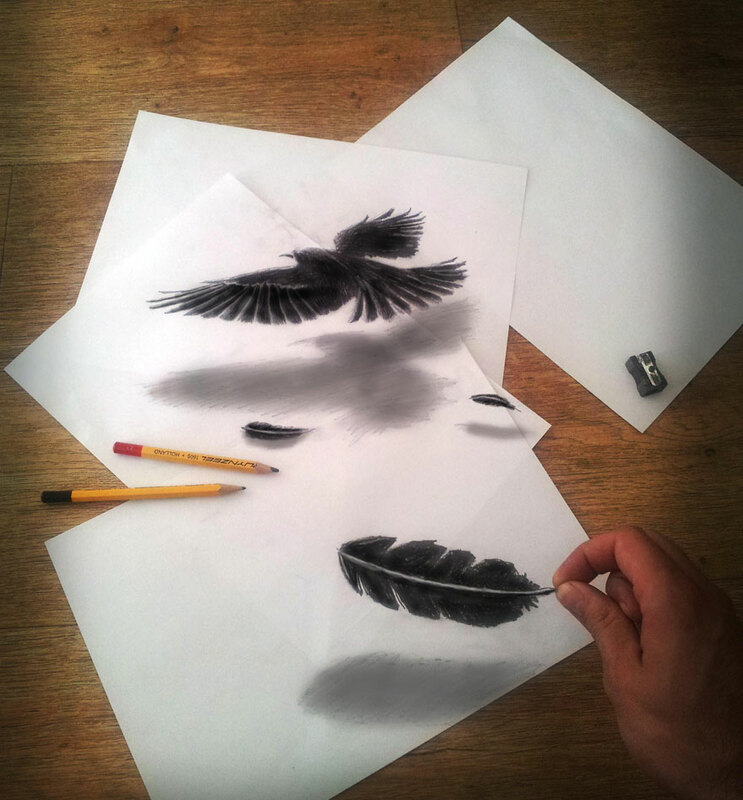 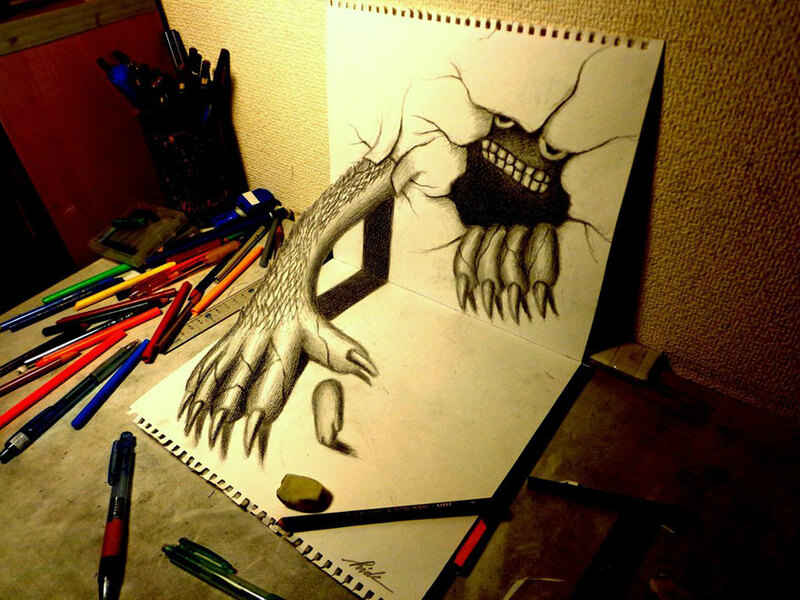 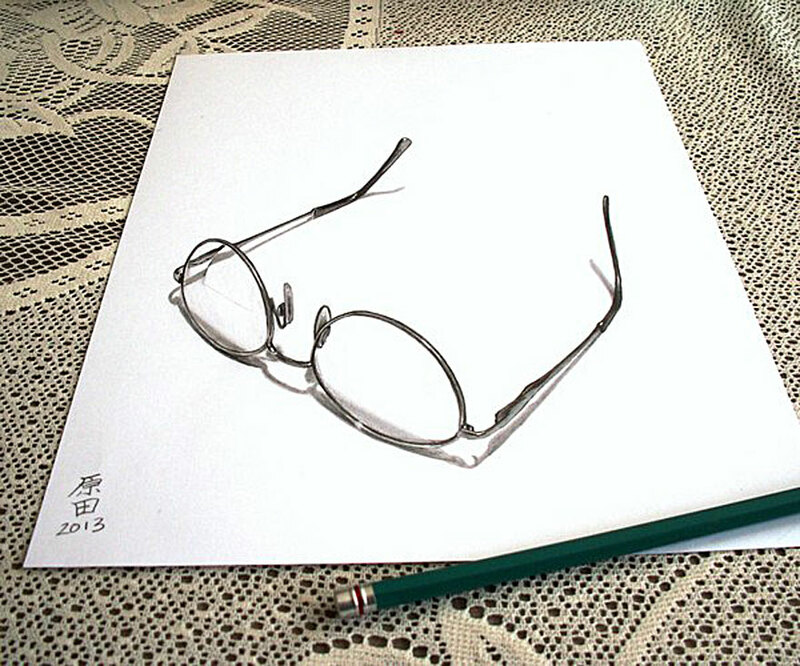 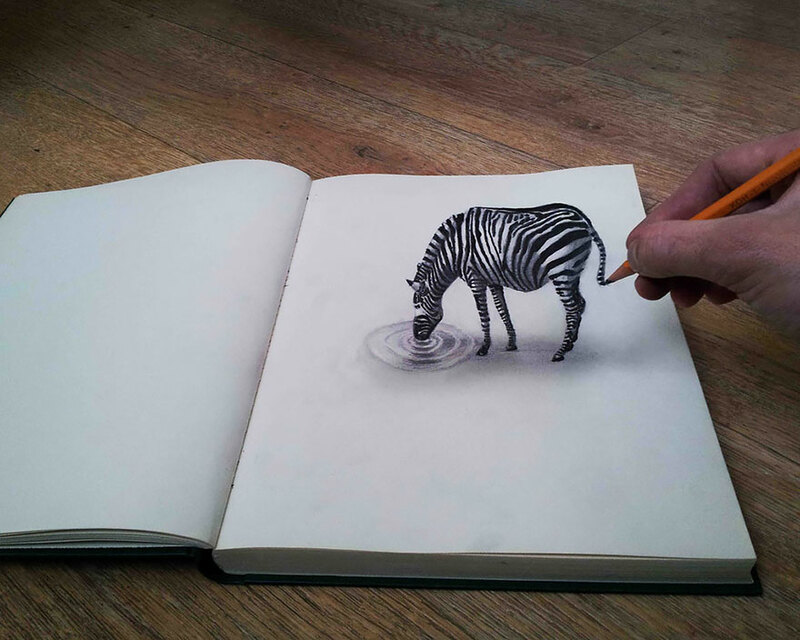 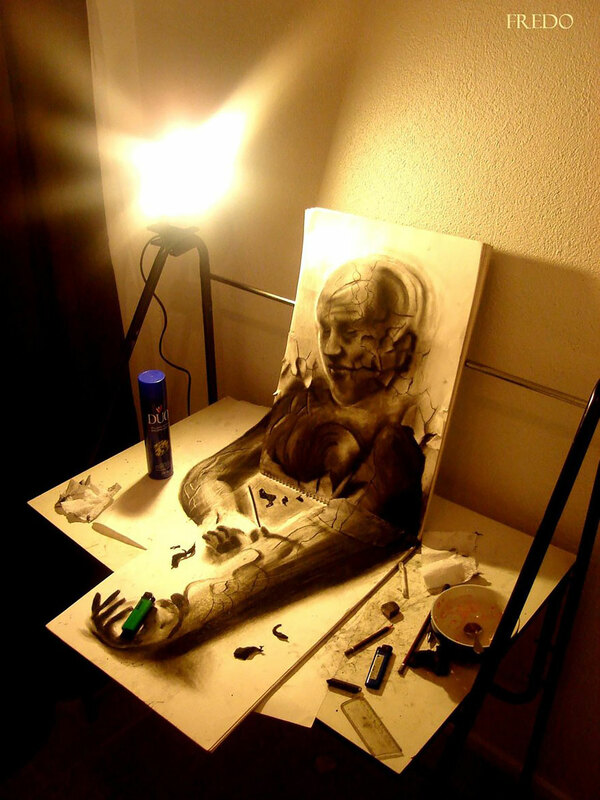 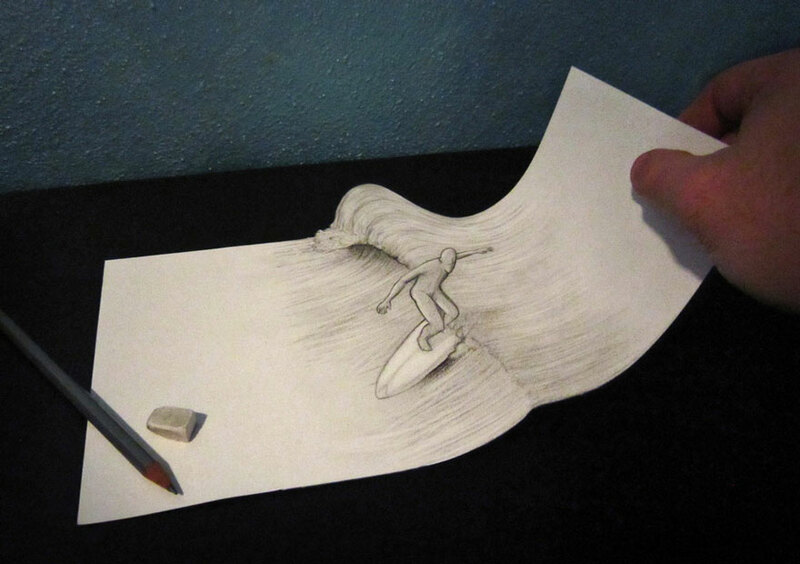 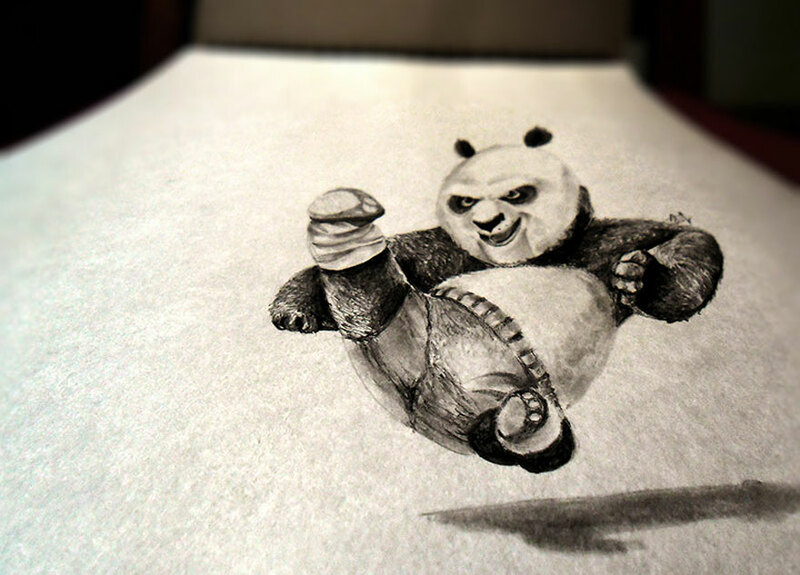 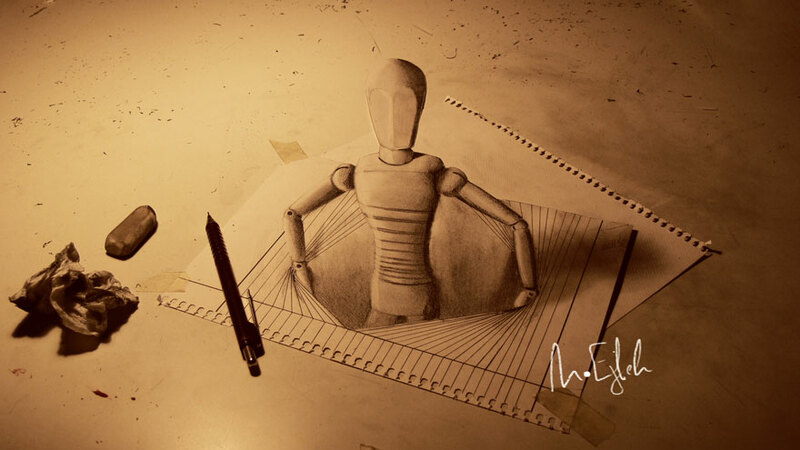 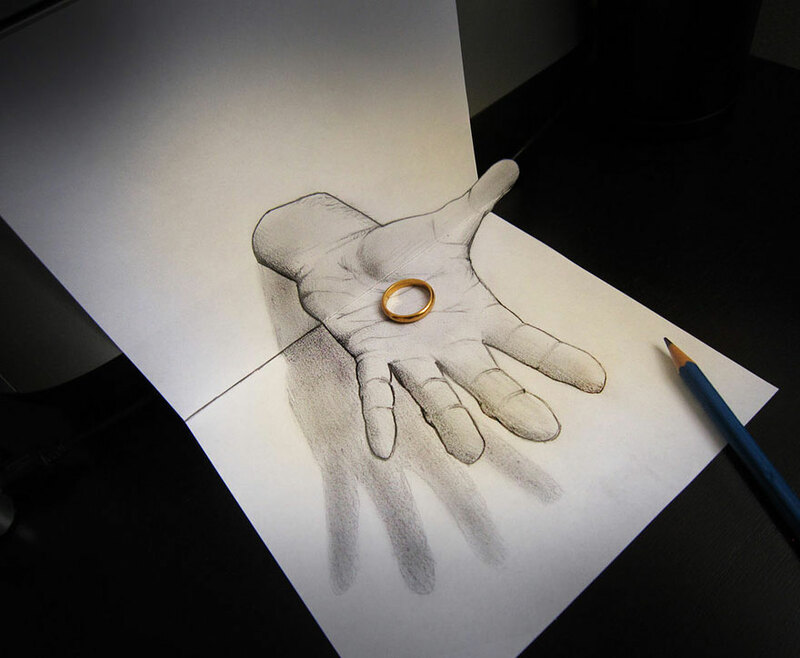 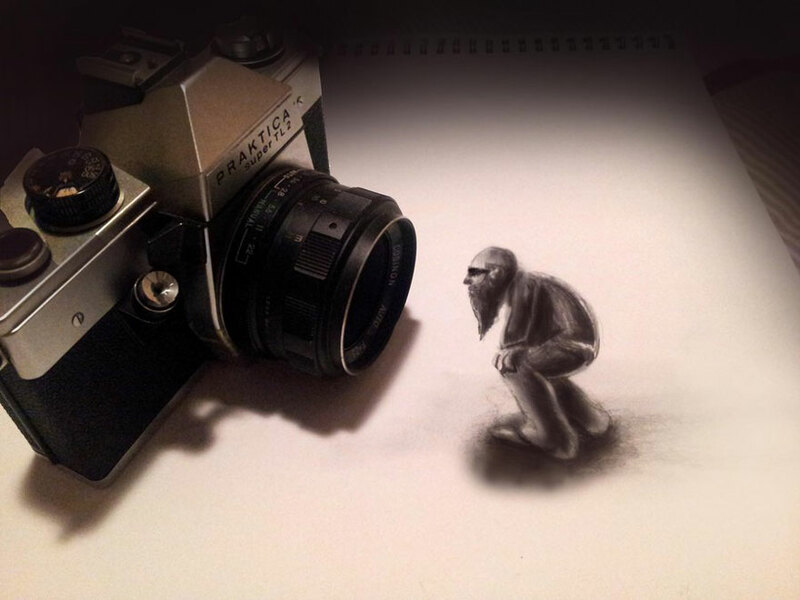 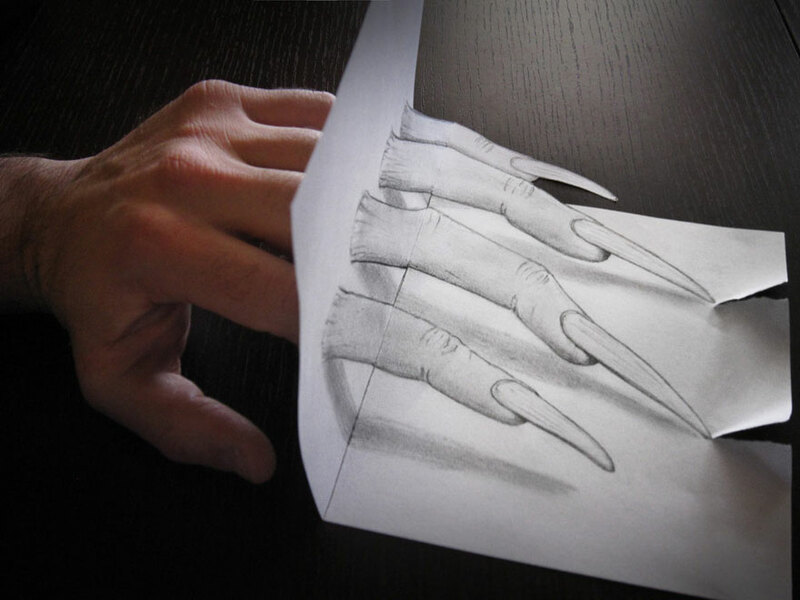 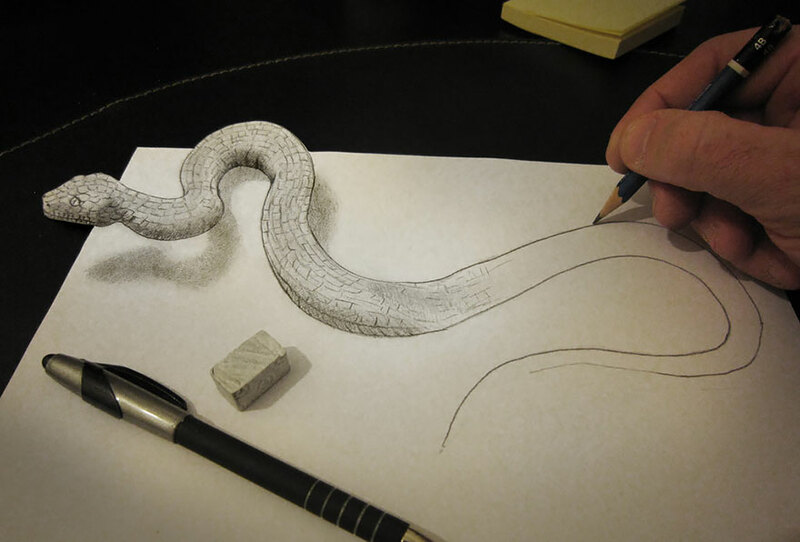 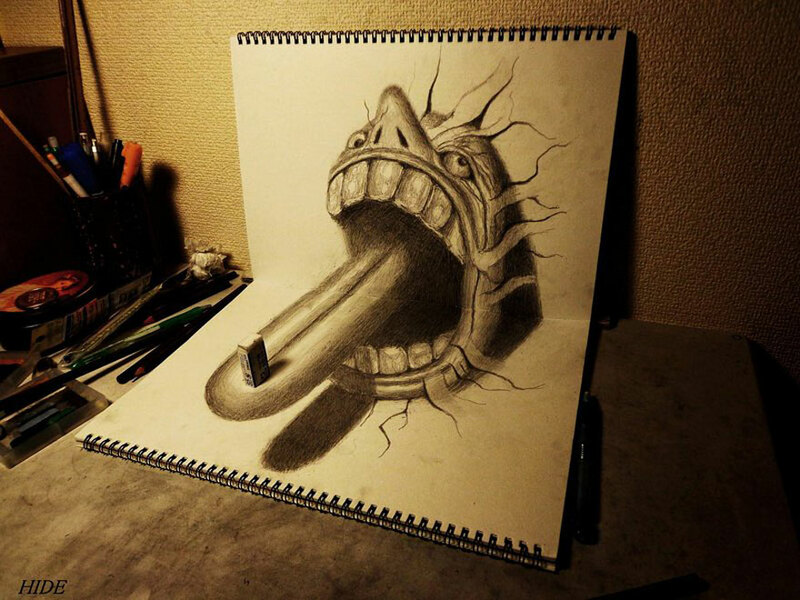 Some professional artists can easily create complex pencil drawings. 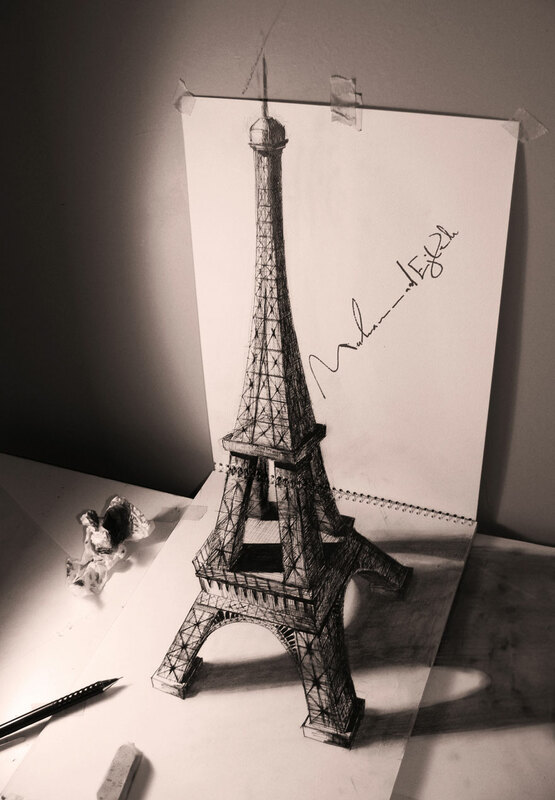 Yet, they can create 3D pieces of art only when they are experts. 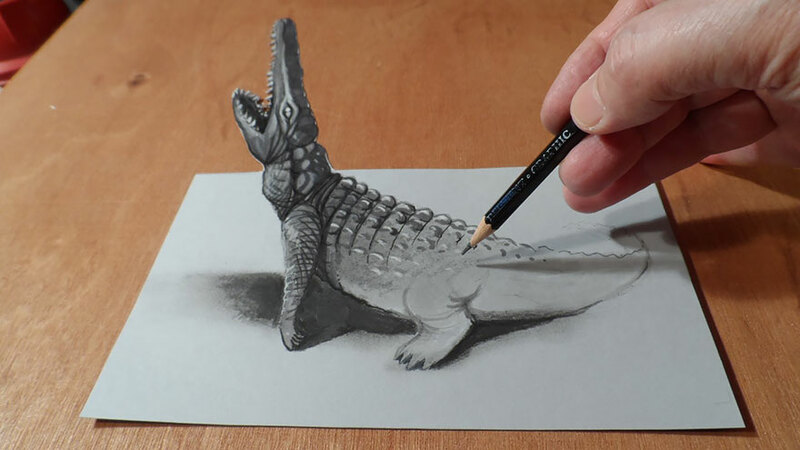 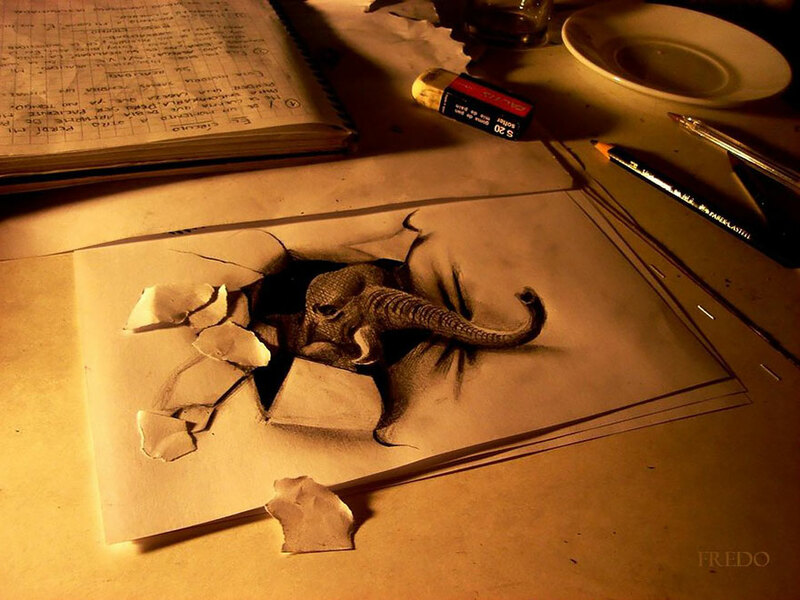 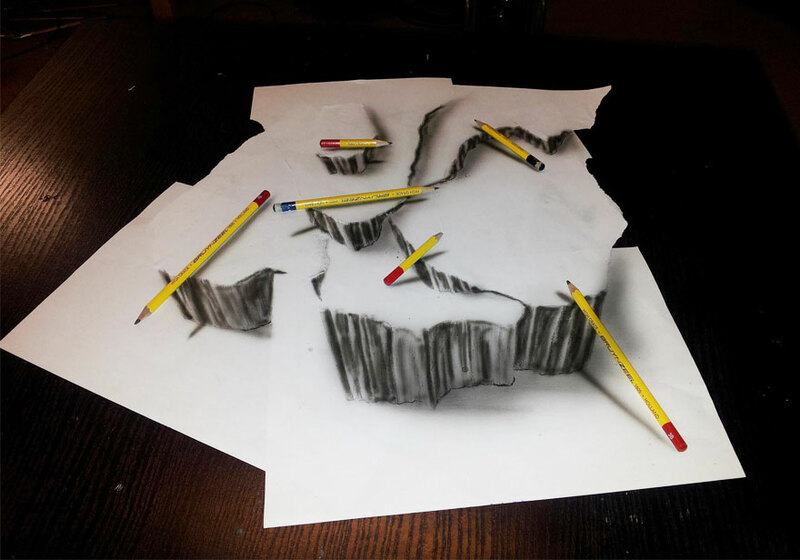 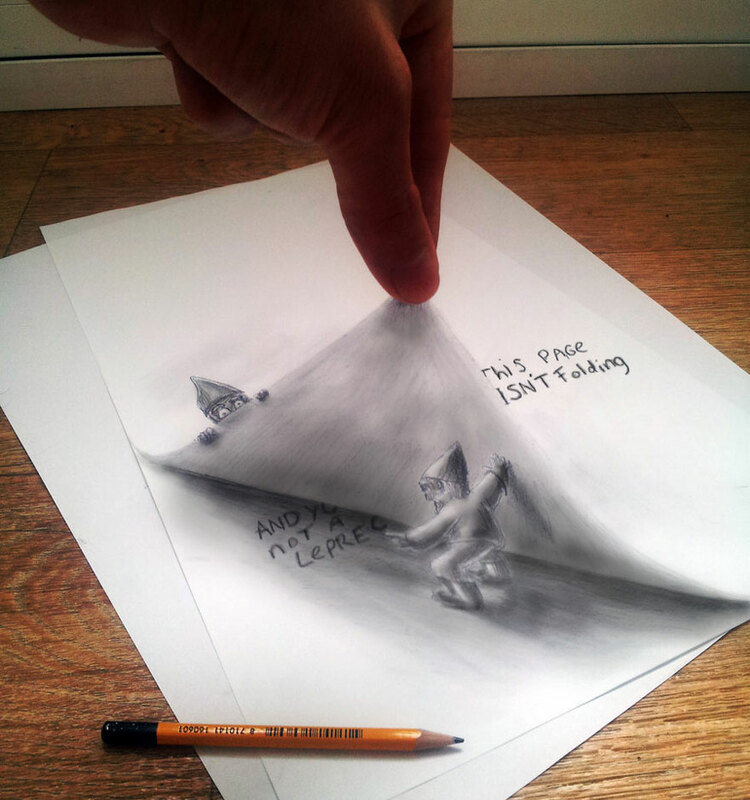 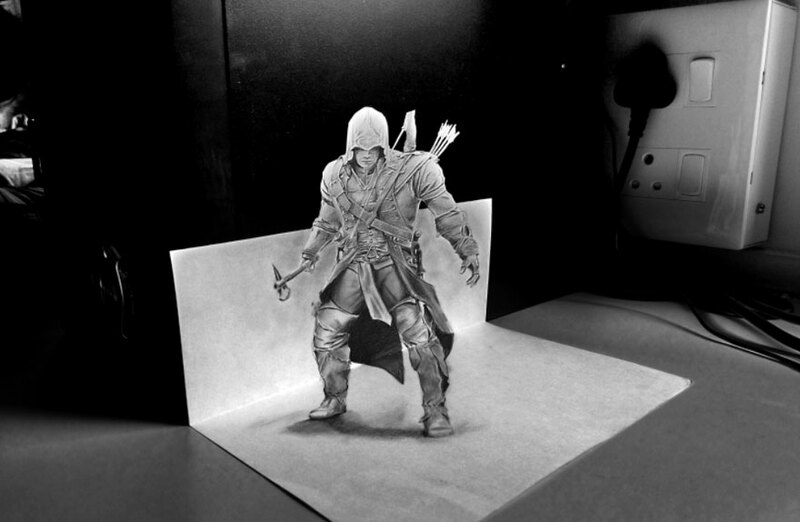 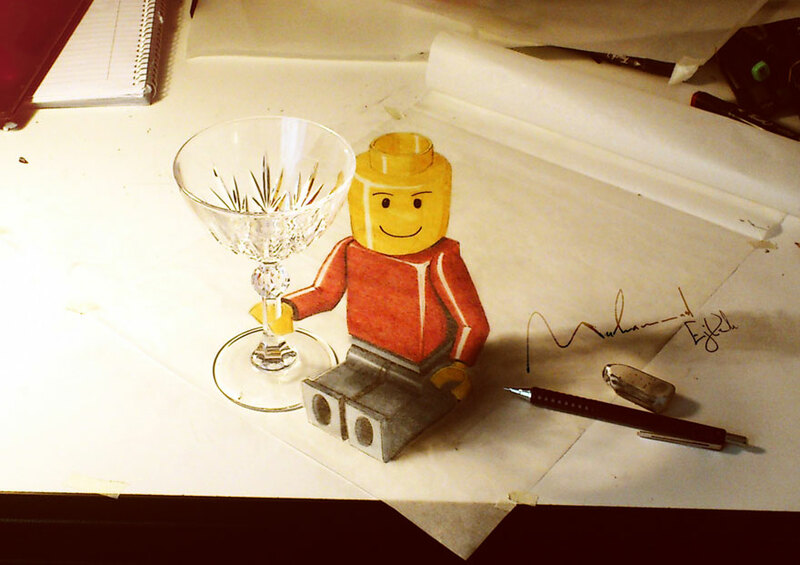 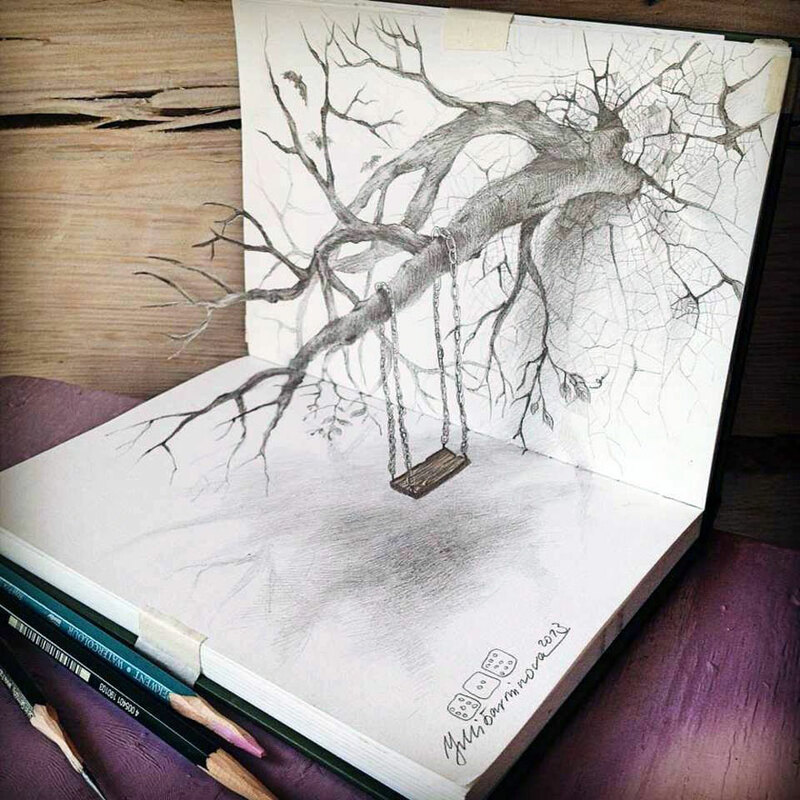 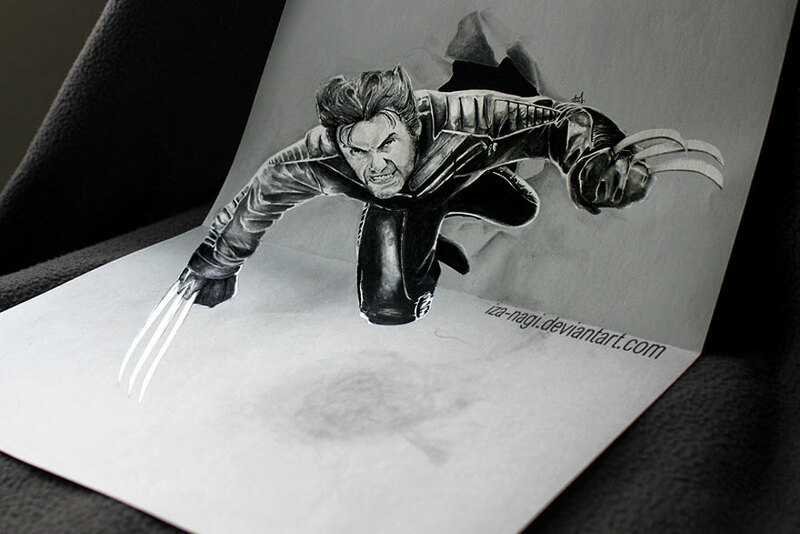 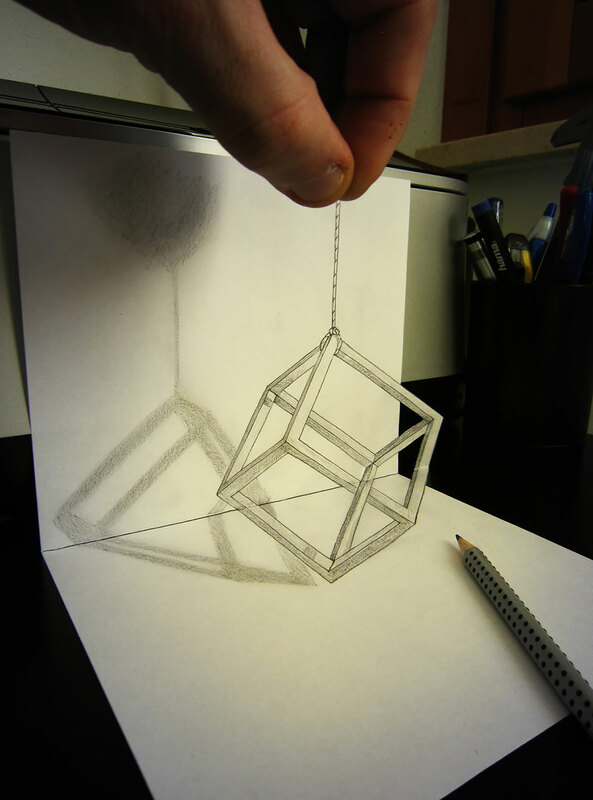 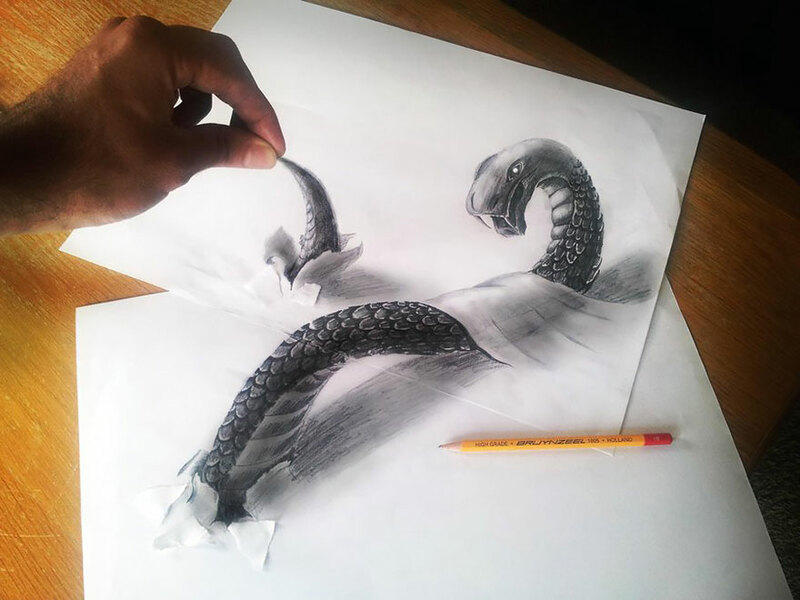 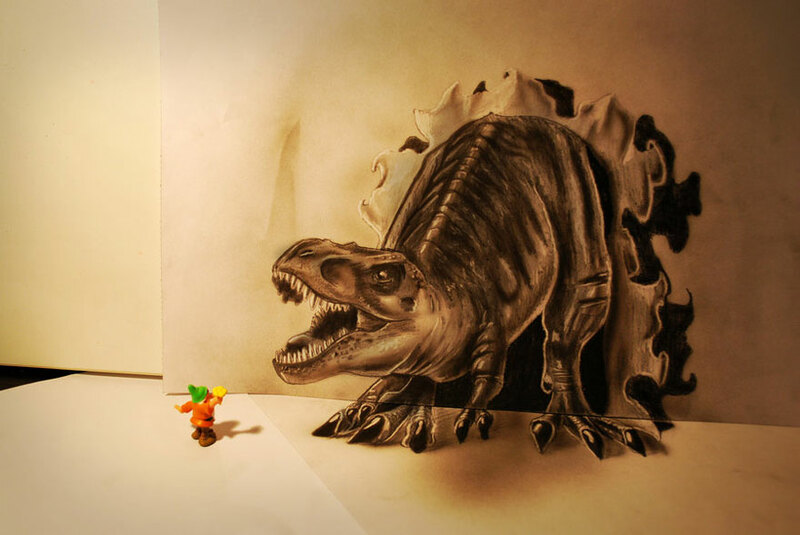 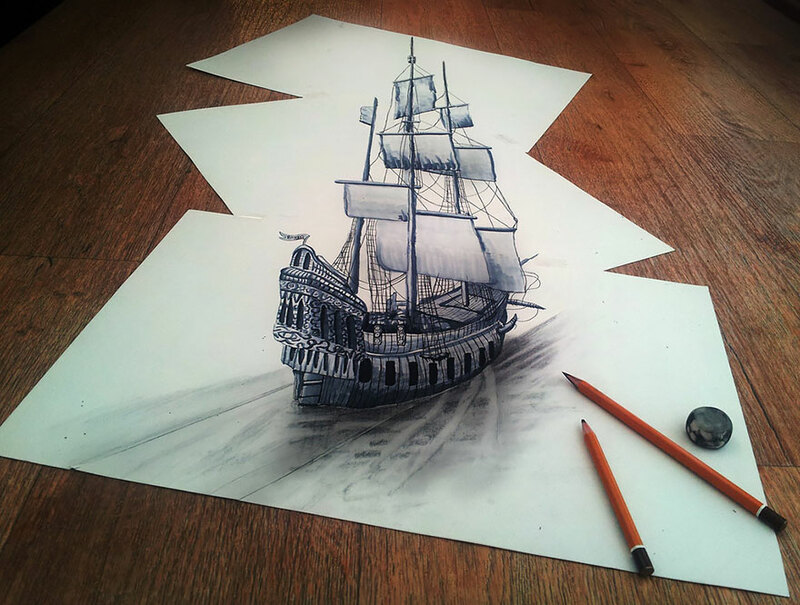 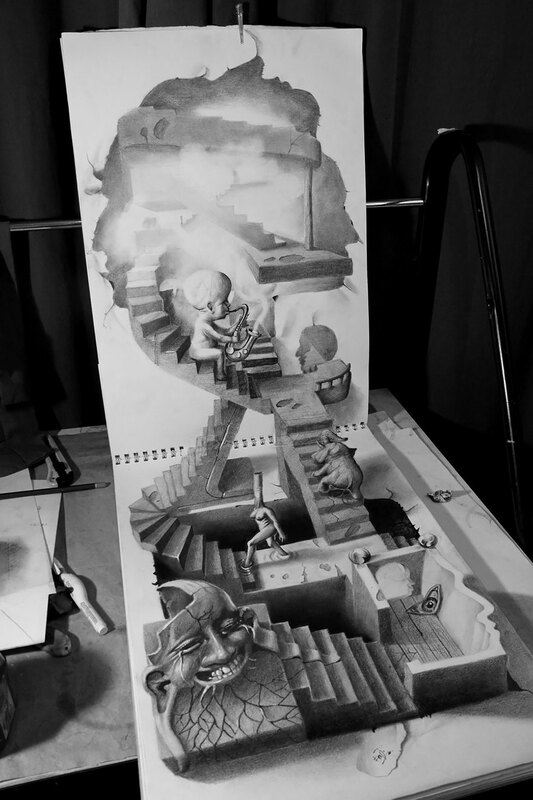 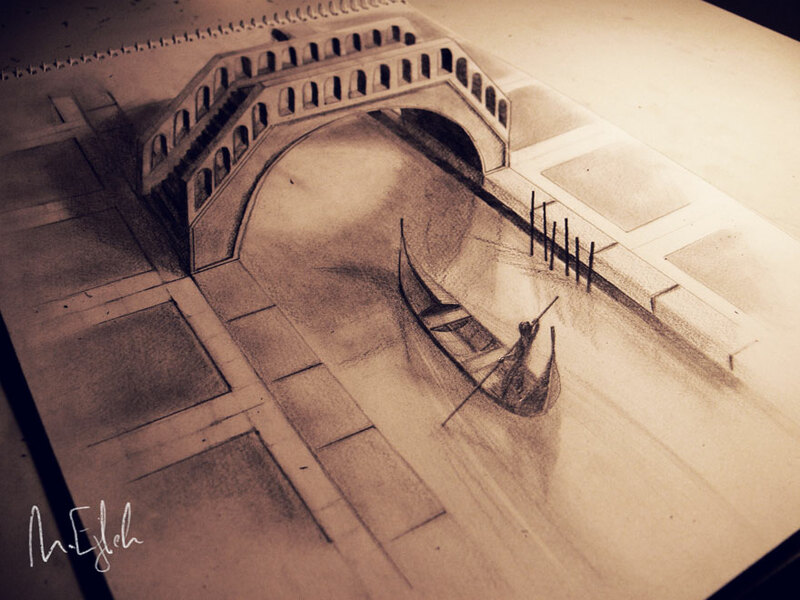 These artists create amazing 3D drawings literally and figuratively.The only thing you should keep in mind is the fact that they are using only pencil and paper.